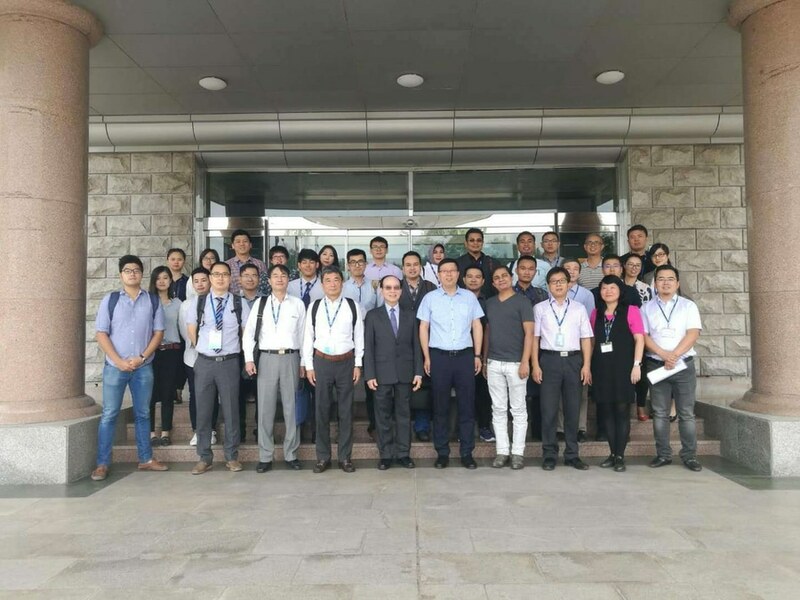 The First Edition of TIME Product Training Successfully Held for Asian Business Partners - Shang Di Xi Lu, Haidian Qu, Beijing Shi, China - Beijing TIME High Technology Ltd.
Last week from 17th to 21st, the first edition of TIME Product Training was successfully held in Beijing, Headquarter of TIME Group Inc. for our Asian business partners. 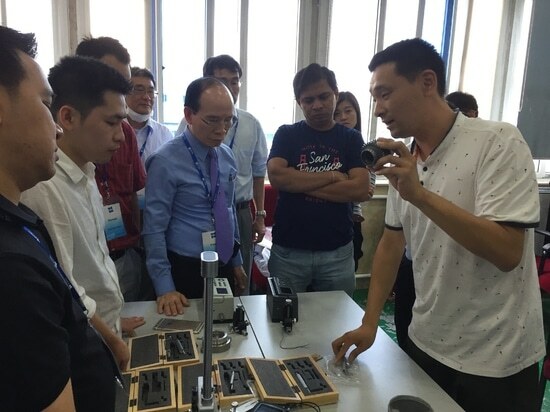 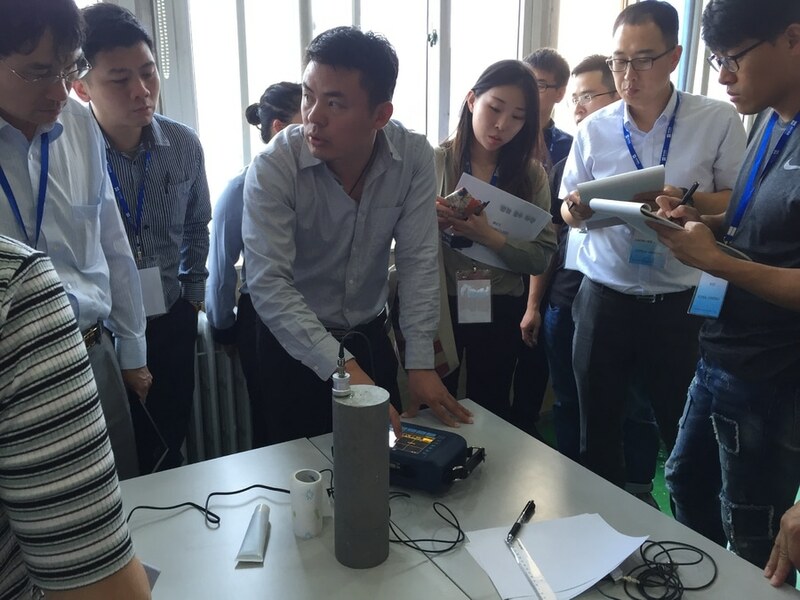 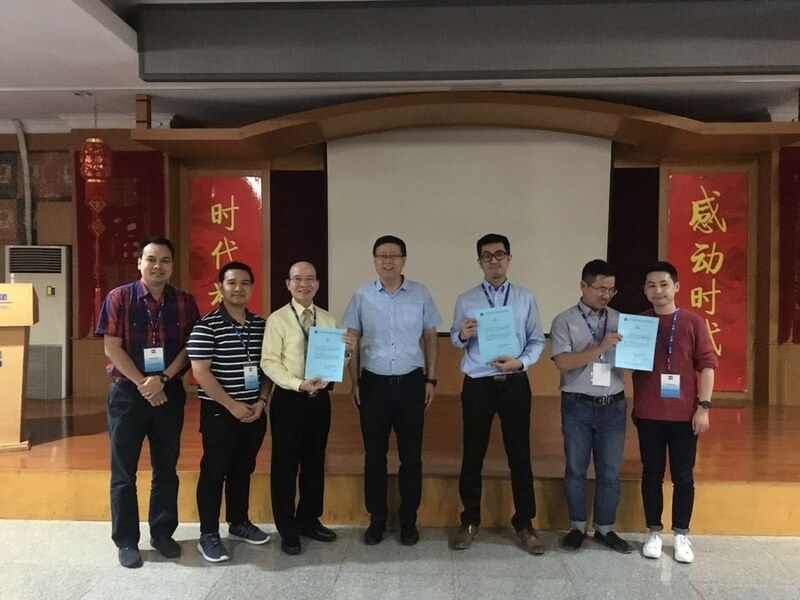 The five days’ training focused on the operation, applications and sales skills of TIME high-end measuring instruments, aimed to improve salesmen's ability to sell midldle or high level products. 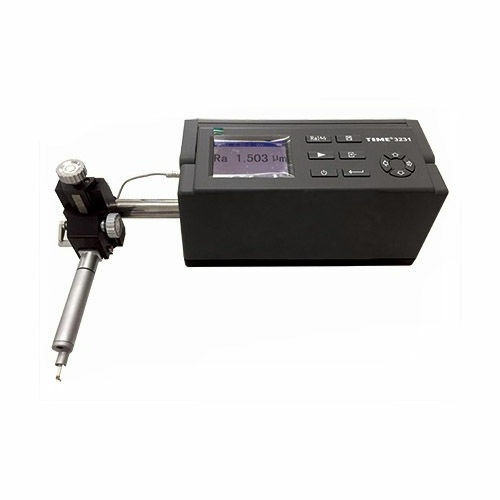 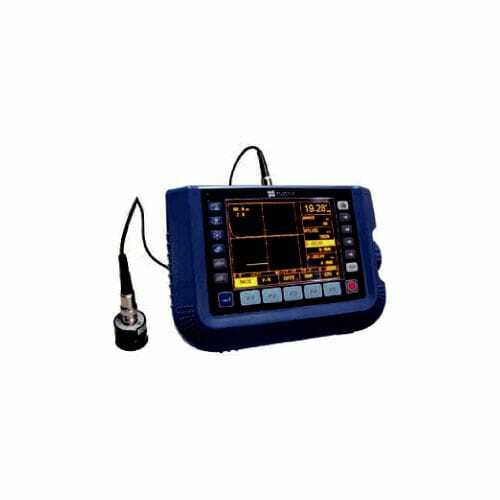 The trained products covered digital hardness tester TIME 5310, surface roughness tester TIME 323X series, ultrasonic thickness gauge TIME 2190 (new) /TIME2170, coating thickness gauge TIME2605, and ultrasonic flaw detector TUD310. 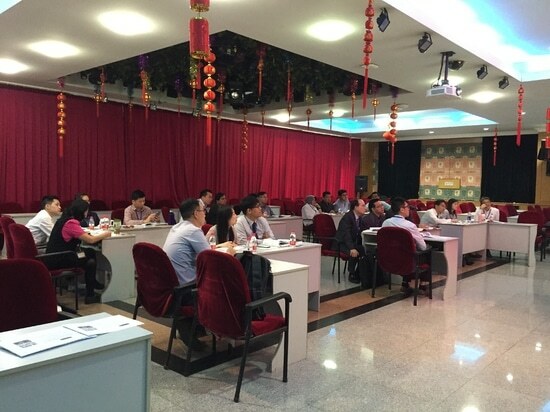 Our partners from South-east Asia, Japan, Korea, India and Indonesia all participated in this training. 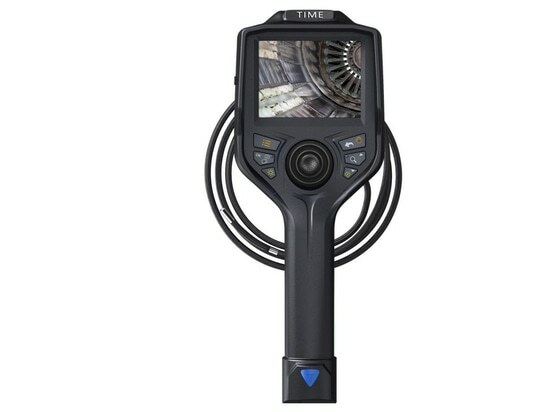 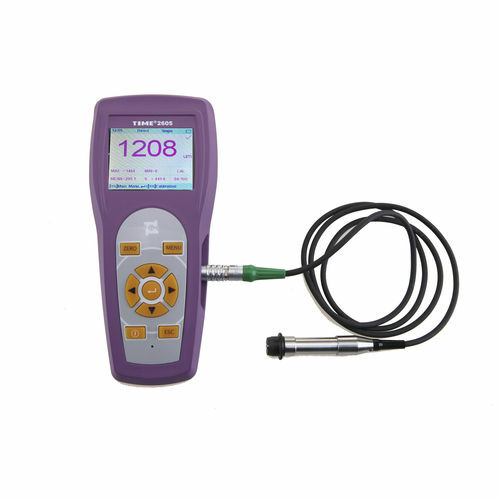 The training class of TIME Group Inc.
TIME2190 is an high-end thickness gauge with A scan and B scan. 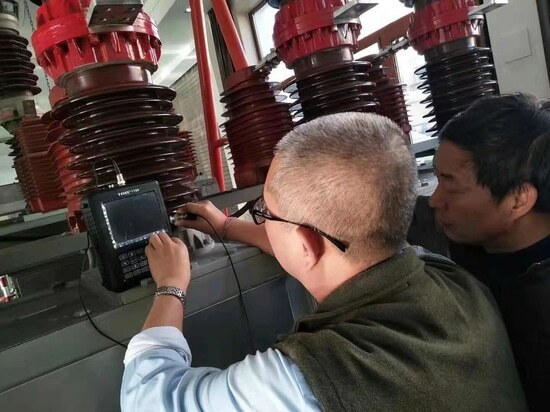 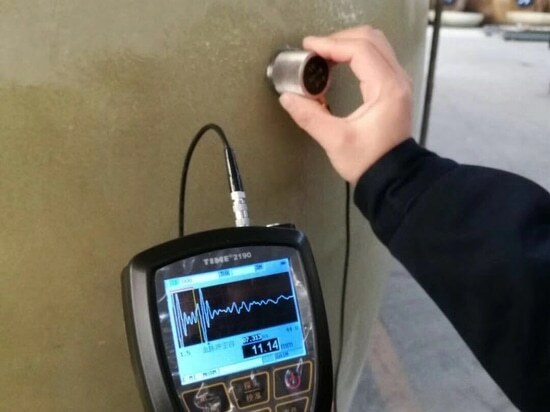 It can nondestructively monitor the thickness of almost any material like metals, plastics, composites, fiberglass, ceramics, and glass. 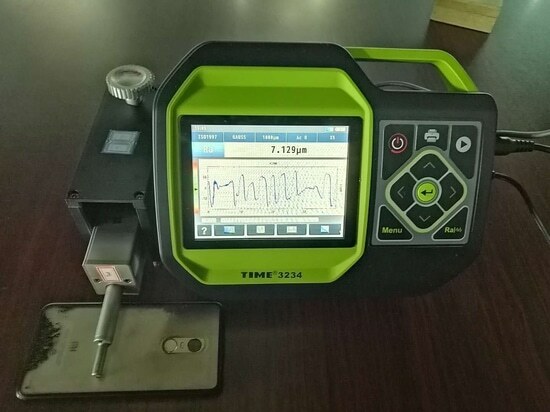 Recently, one of our customers purchased TIME2190 for measuring FRP tank.